This week was a little bit different than other weeks of our journey. RedFrogConf is a subconference of frOScon, happening on 23.&24.8. in Sankt Augustin near Cologne. 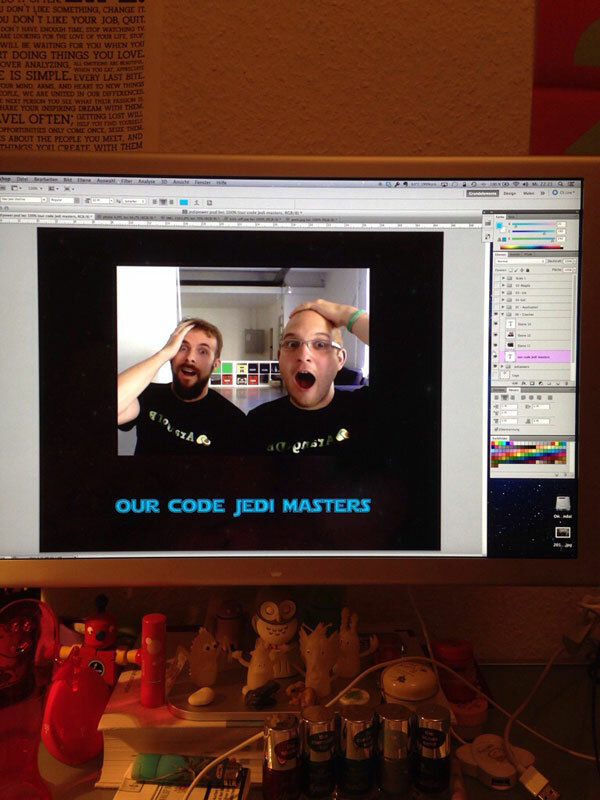 We submitted a talk about our Summer full of Code and got accepted. So we had to prepare a 30 minutes talk aaaaand give the keynote of day 2. Pretty exciting, isn’t it? Since I (Ute) have a passion for colors, typography and Phostoshop, we decided to devide our powers to get the best results. But we wanted something more than just slides fitting to our Padawans corporate design. The talented Rebecca Konrad created Padwan logo for us. 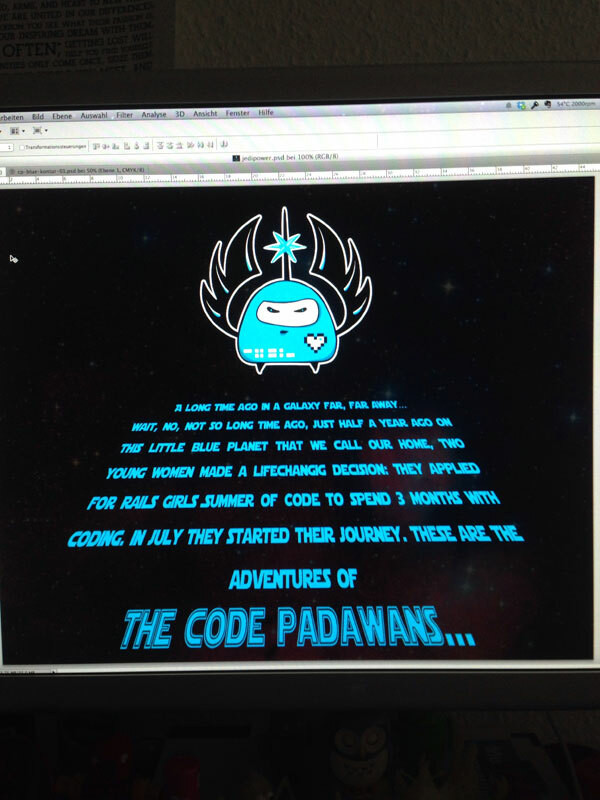 It unites the official Padawan sign, the Rails Girls roots and the coding part of our journey. Beautiful! You can see it at the first picture above. 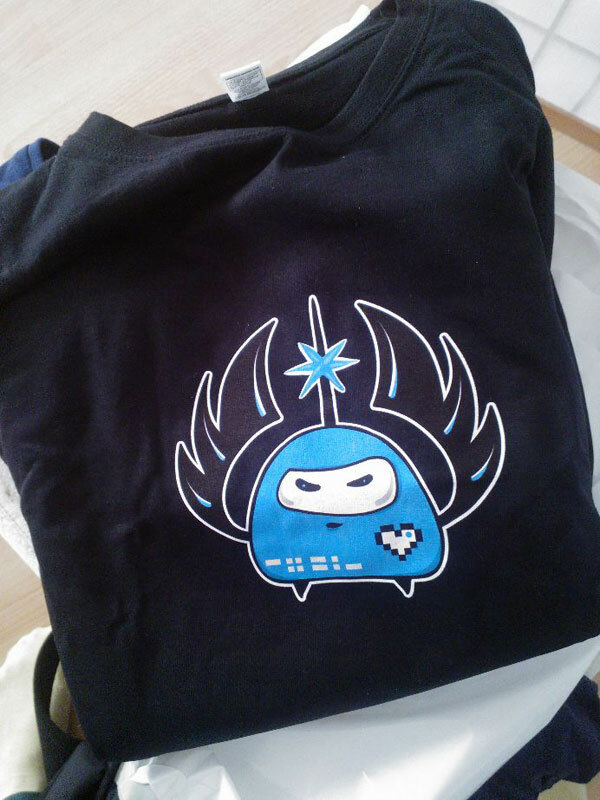 Time was running fast, but we managed to get some T-shirts printed, we could later wear during our talk. Week 6 ended with traveling preparations and the Padawans are looking forward to a great, exciting weekend.